We’ve all been there…You call a company’s customer support line, only to be met with a confusing and deadpan auto attendant message that doesn’t have the selection you’re looking for. What’s worse, you press 0 and it doesn’t take you to an operator, but repeats the main message again! While often taken for granted, an Auto Attendant is an important part of your business. Most times, it will be the first contact your customer will experience whether they are calling for sales or service. Regardless of the size of your business, a professional auto attendant will give your business a better overall image, while allowing your callers to get where they need to go! Below you will find what we’d call “Standard” auto attendant scripts, along with some of their submenus. Please keep in mind that every phone system is different. 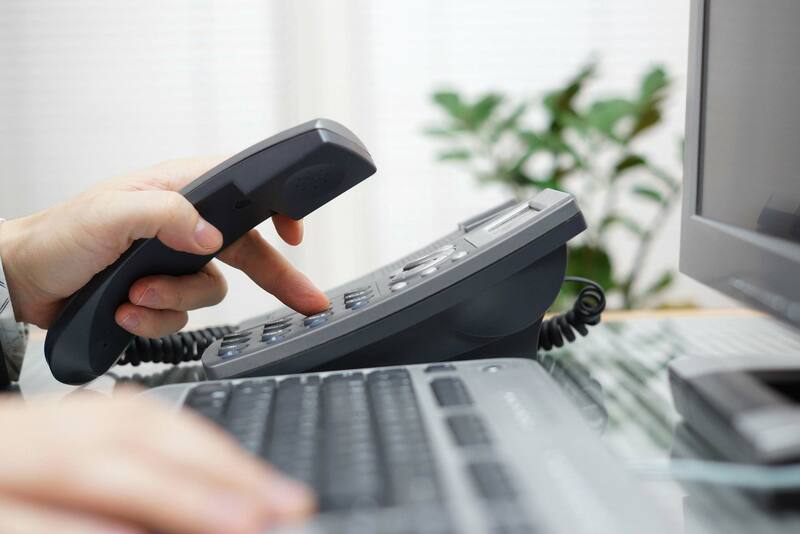 Be sure to speak with your phone system provide to ensure your script matches the extensions that your phone system has been set to. This is the first contact that your caller will have with your business. The Main Greeting will play automatically, usually after 1-2 rings. You want to make sure this is short and to the point. Customers do not want to hear a lengthy message here, they just want to get to the department or person they are trying to reach. Always include an option for an operator, in case your listed extensions don’t match their needs. Thanks for calling ________. If you know your party’s extension, please dial it now. For our company directory, press 1. Thank you for calling ______. [Insert slogan here]. If you know the extension of the person you are trying to reach, you may dial it at any time. For a company directory, press the star key. Thank you for calling ______. Please note, your call may be recorded for quality and training purposes. If you know the extension of the person you are trying to reach, you may dial it at any time. For a company directory, press the star key. Thank you for calling ________. Para espanol, oprima dos. Appuyez sur trois pour le francias. A separate greeting can be created for after hours, and typically includes additional options for customers, or at minimum, informs them that your office is closed. 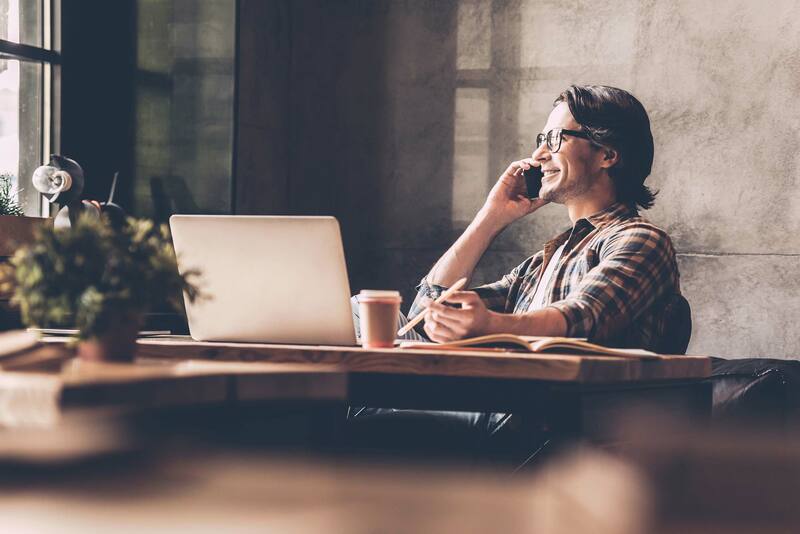 In these greetings, it’s beneficial to inform your caller of your regular business hours, as well as provide them with a link for technical support, or additional contact method (if applicable). Thank you for calling ______. We are currently closed. Our regular business hours are Monday through Friday from 9am – 5pm, Pacific Standard Time. Please leave a message, and we will return your call the next business day. Thank you for calling ______. We are currently closed. Our regular business hours are Monday through Friday from 9am – 5pm Pacific Standard Time. If you would like to leave a message in our general mailbox, press 1. A representative will return your call the next business day. For our after hours emergency support team, press 4. You can also email us at [email address]. Our website can be accessed anytime by visiting _____.com. It’s inevitable; a caller will go to voicemail eventually. 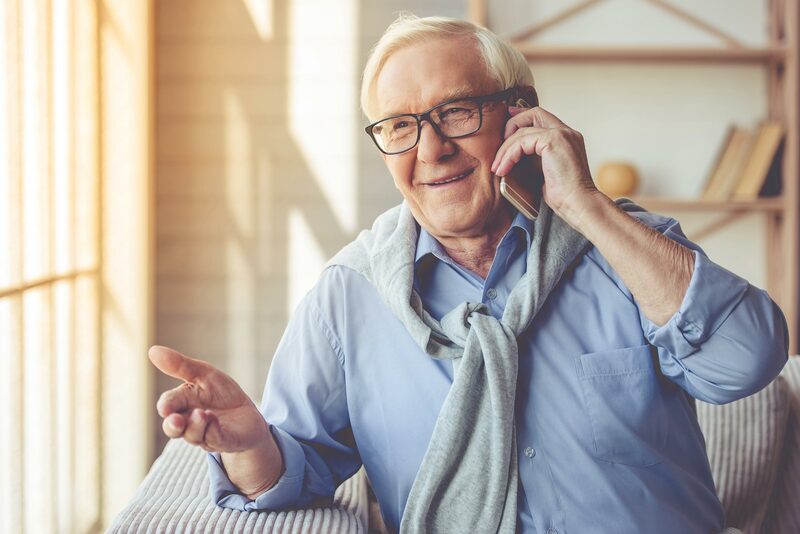 When it happens, be sure to remind the caller what extension they are leaving the message at, and any pertinent information you’d like them to provide. In some cases, such as department voicemails, you might want an option for the caller to back-out and try a different extension. You’ve reached the voicemail box for our customer support team. If you’d like to return to the main menu, press 9. Otherwise, please leave your name, account number, and brief description of your problem, and a customer service agent will return your call within one business day. You’ve reached the voicemail box for Dennis Reynolds. Please leave your name and number, and he will return your call as soon as possible.